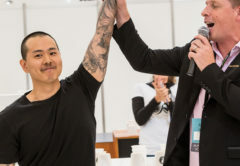 What a month of nail-biting performances and results at the World Barista Championship (WBC) in Amsterdam in June. 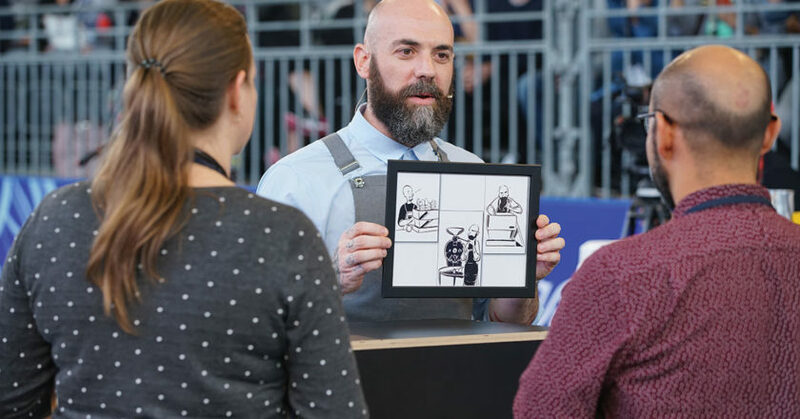 John Gordon represented New Zealand on the world stage after stepping up three times as the United Kingdom national competitor. 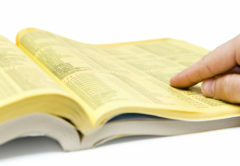 After the preliminary round on day one, John was placed first. He marched into the finals to finish a credible sixth in the world. The last time NZ was in the finals was 2013, which was also the last time that John had competed at the WBC. 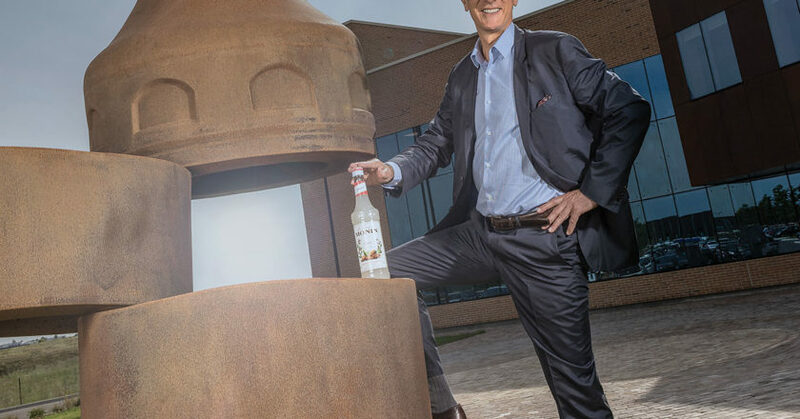 Olivier Monin was born with a family name that is synonymous with gourmet flavourings, yet he has no recollection of the man who started the family business, his grandfather Georges Monin. Georges died during World War II, 15 years before Olivier was born in France. When sports champions win a title, they usually pop a giant champagne bottle, enjoy a fancy meal, or hit the after party to bask in their winning glory. 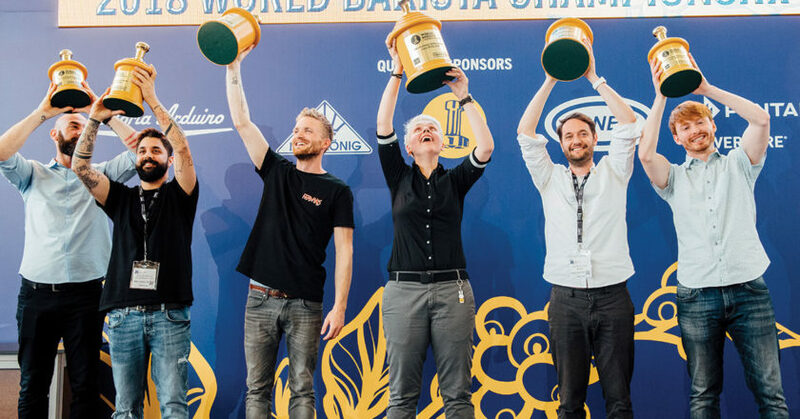 For this year’s World Barista Champion Agnieszka Rojewska, the celebrations were a little more subdued. “I ate Ben & Jerry’s icecream – we don’t have many flavours in Poland – and went to sleep. I was super tired,” she says. 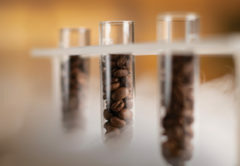 Recently, Zest Director Rod Greenfield showed a non-coffee industry business colleague through our roastery. 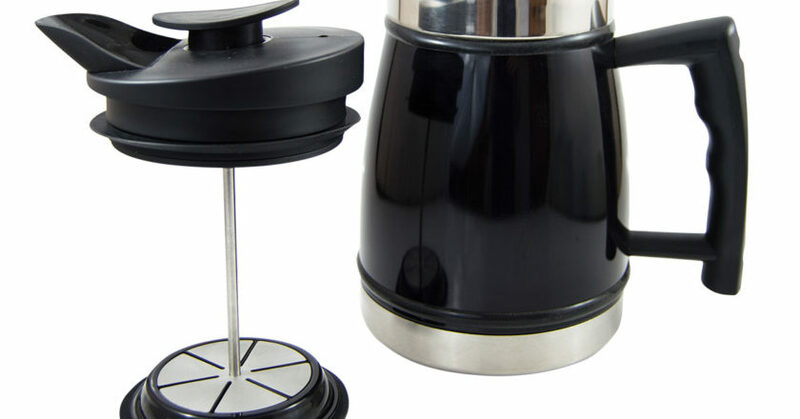 He was mesmerised by the rumbling of the roaster, the toasty aromas in the air, and watched wide-eyed as a batch of browned beans tumbled from the roaster into the whirring cooling tray. 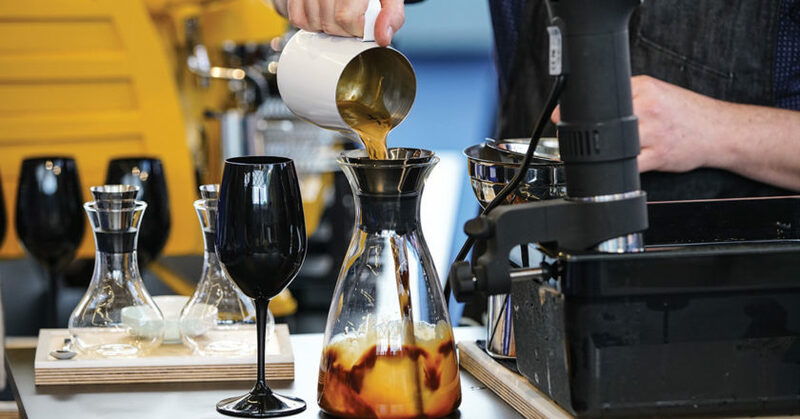 The Melbourne International Coffee Expo (MICE) is like the Australian Open of tournaments – it’s the first major event to kick-off the year, one of the most revered expos on the circuit, and arguably a crowd favourite by exhibitor and attendee standards. 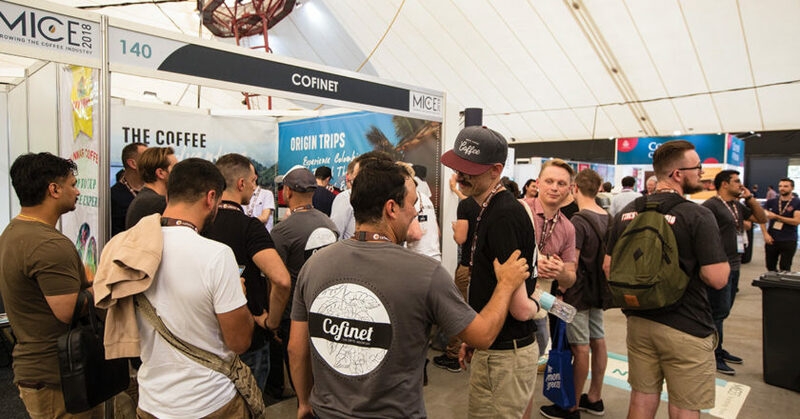 Event organisers are encouraging guests to plan their year wisely, starting with the Asia Pacific’s greatest coffee dedicated event, MICE 2019, from 7 to 9 February, before continuing onto the Specialty Coffee Expo in Boston, United States from 11 to 14 April for the World Barista Championship (WBC), and World of Coffee in Berlin, Germany from 8 to 10 June. 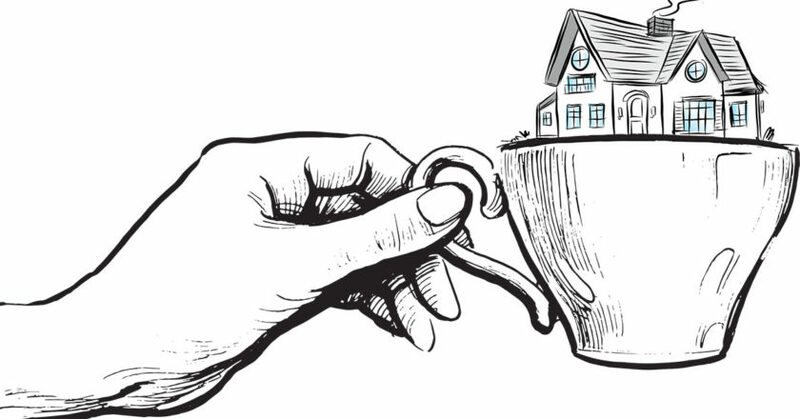 When real estate agents make their opening address on why a property is deserving of your hard earned dollars, they don’t just address the king-size kitchen, Olympic length pool and movie theatre, they mention the nearby coffee shops. 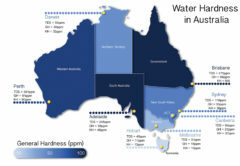 According to Hockingstuart agent Daniel Atsis, café hot spots are driving property prices up and real estate agents aren’t afraid to use it as an attractive selling tool. 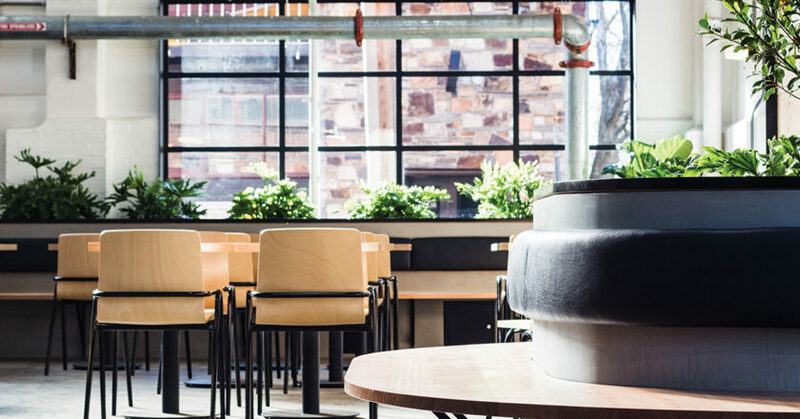 Veneziano Coffee Roasters has opened the doors to its highly anticipated flagship café in Melbourne and invites the coffee community to become part of the specialty coffee experience. 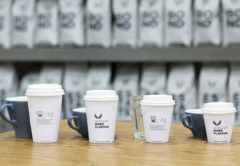 It’s been four years since Veneziano Coffee Roasters closed the doors to its dedicated Bond Street Café in Melbourne. 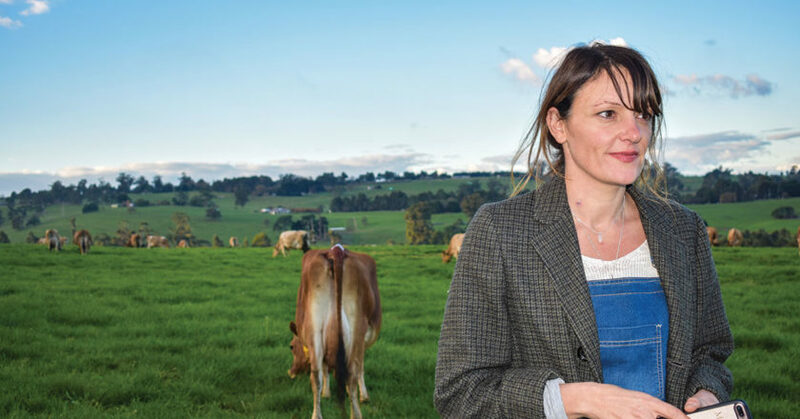 Toby’s Estate on why its time to challenge perceptions, alter mindsets and recalibrate our tastebuds. 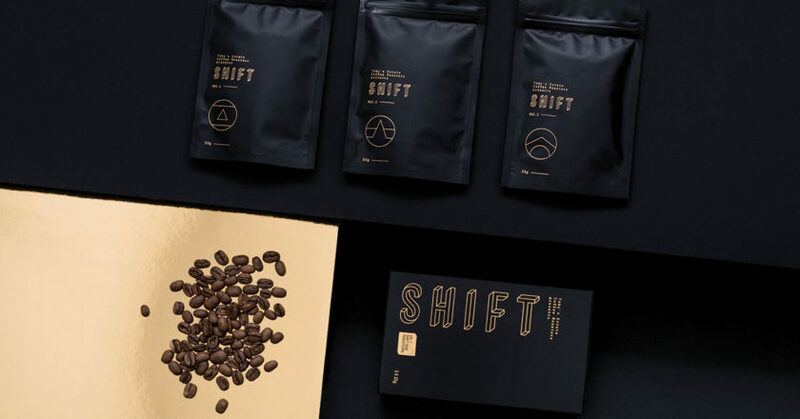 Early this year, Toby’s Estate launched the first volume of Shift, a limited edition series all about challenging perceptions and changing coffee experiences.